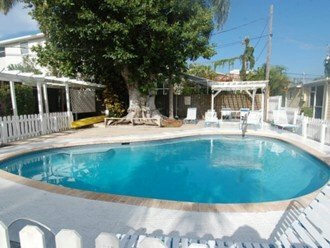 2 Bedroom House Rental in Siesta Key, FL - "Everglades" 378 Canal Rd. 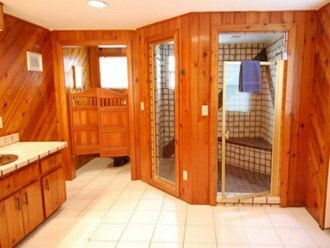 2 Bd/2 Bath, King Bed, Two queen beds, Open Deck, ground floor. 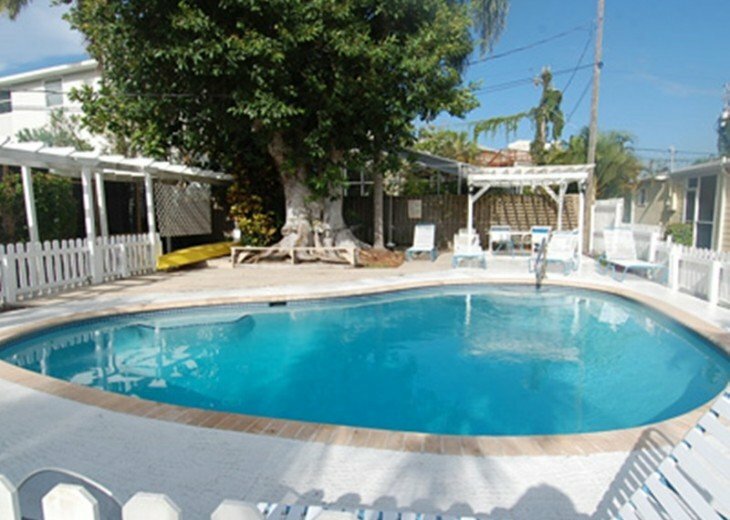 Pool Access, WIFI, *W&D access, and ground floor.